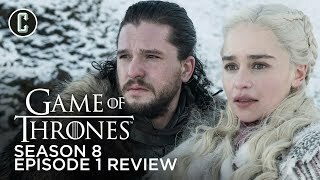 Game of Thrones Season 8 is literally days away! 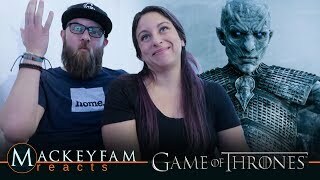 I have teamed up with my good friend Quinn from IdeasofIceAndFire to go over our final Game of Thrones Season 8 Predictions! 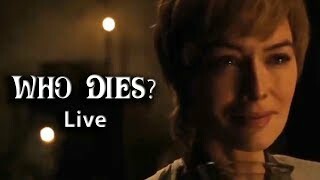 We will be disusing who lives to the end of Game of Thrones and Who doesn't. 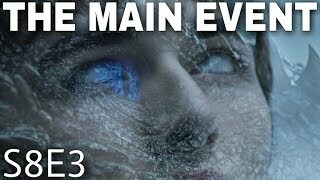 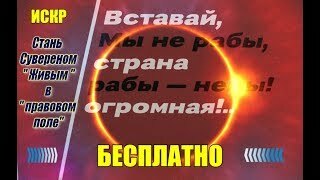 We will also be discussing the Night King and The White Walkers their connection not only to Bran but to Nature! 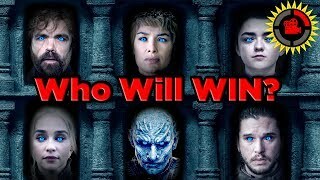 Stay tuned for our Game of Thrones Season 8 Predictions! 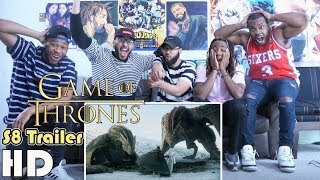 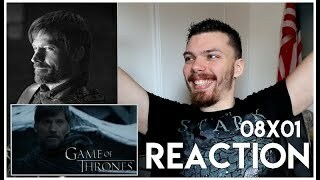 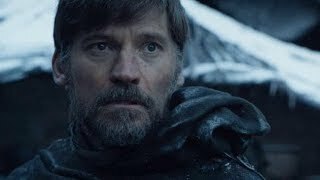 GAME OF THRONES SEASON 8 #ForTheThrone Teaser Trailer- REACTION, REVIEW, and PREDICTIONS! 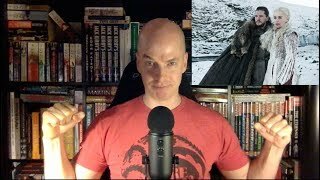 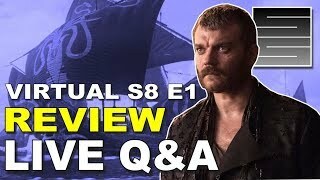 Game Of Thrones Season 8 Predictions - Virtual Episode 1 Review - Live Q&A!